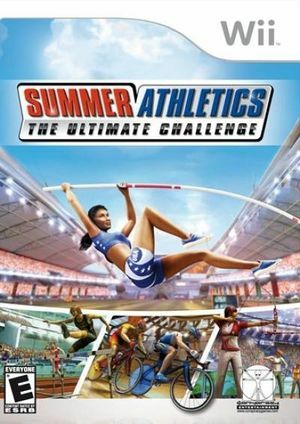 Summer Athletics: The Ultimate Challenge is action-packed multiplayer fun for the whole family. Four different difficulty levels make sure that both regular and casual gamers enjoy themselves. The graph below charts the compatibility with Summer Athletics: The Ultimate Challenge since Dolphin's 2.0 release, listing revisions only where a compatibility change occurred. This page was last edited on 13 January 2018, at 14:12.